The Optima Range offers fantastic value you for money. it is made to order to an extremely high quality on the continent. Although considered an economy range it offers such extras as desk returns, this means you can very simply turn a standard rectangular desk into a larger desk suitable for an executive. The pedestals arrive fully assembled and the rest of the furniture is easily assembled without any specialist tools. This range can be used with our amarios storage if you wanted to add storage options to your office. 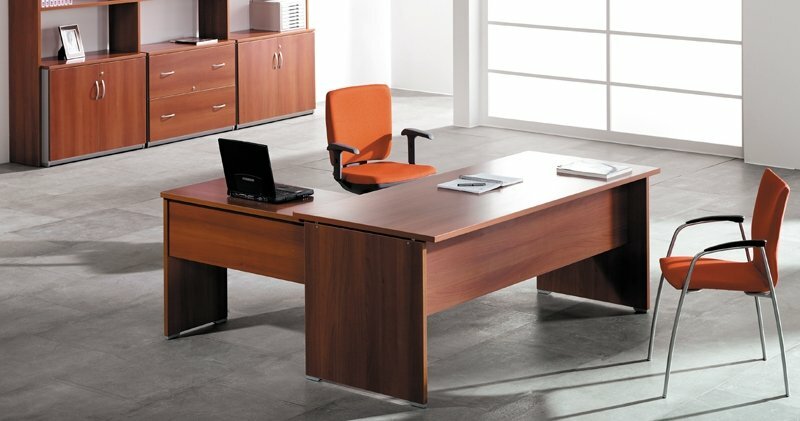 These desks are available in a stunning set of finishes unique to this manufacturer.